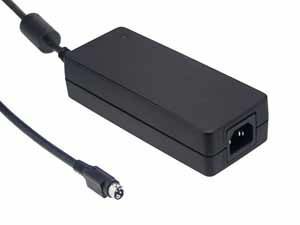 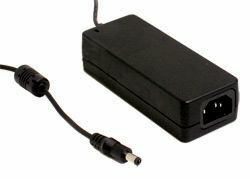 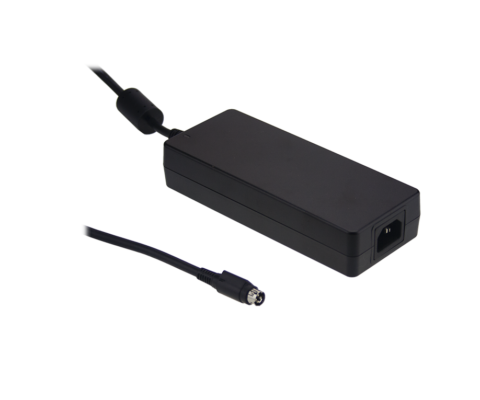 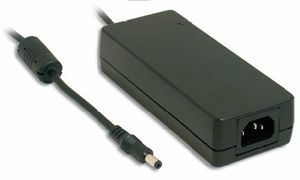 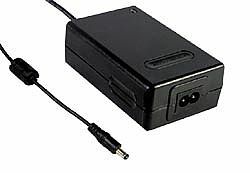 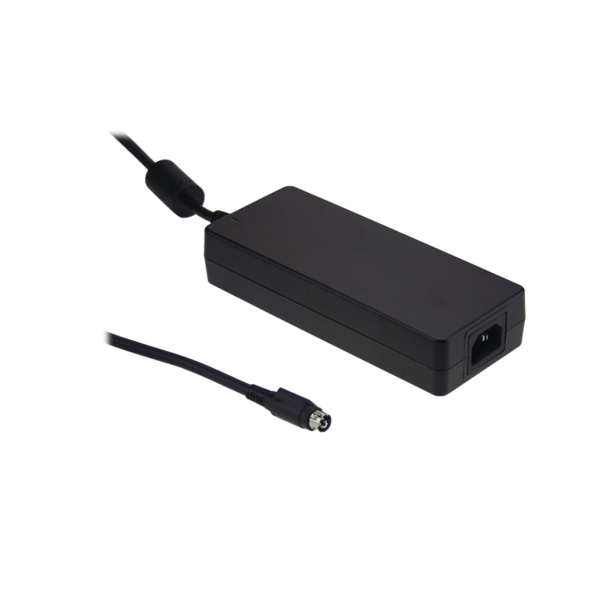 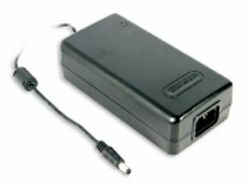 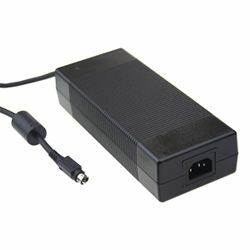 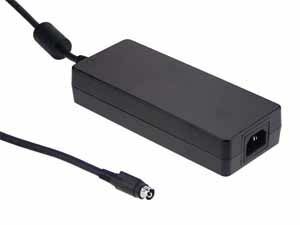 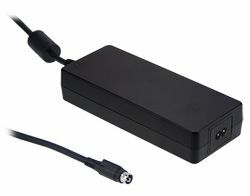 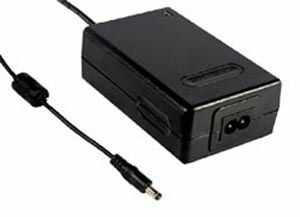 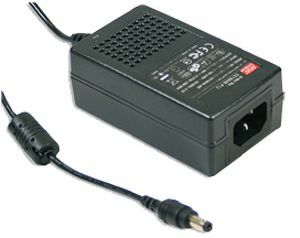 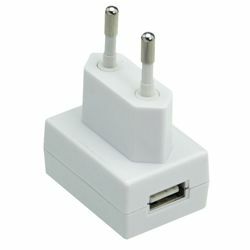 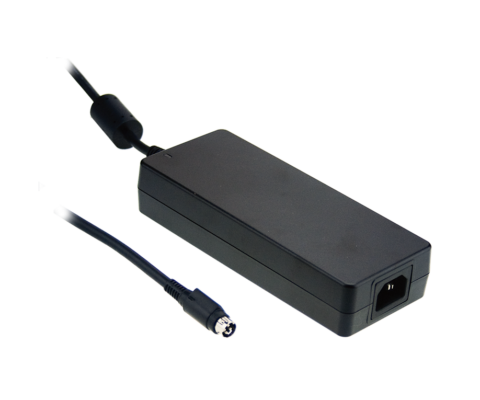 GSM160A is a highly reliable, 160W desktop single-output green medical adaptor series. 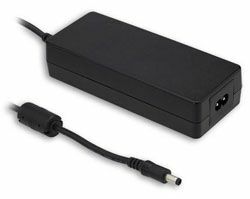 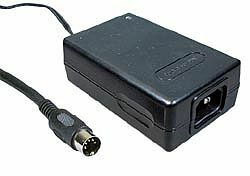 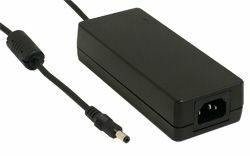 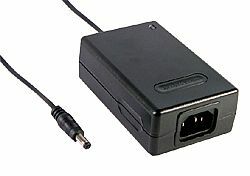 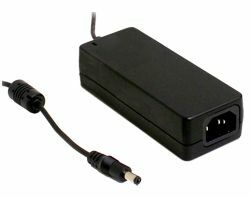 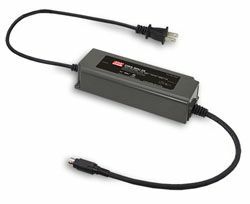 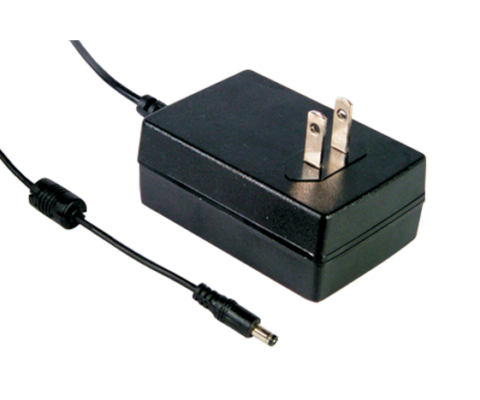 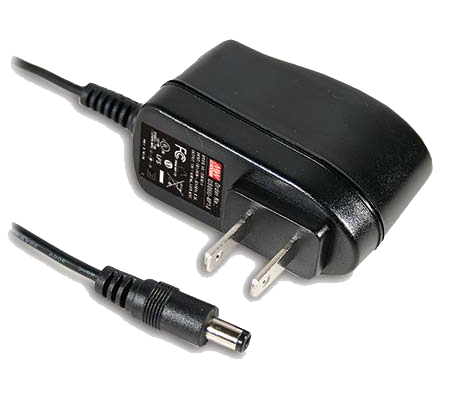 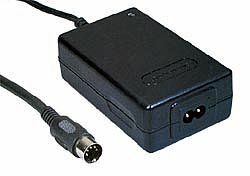 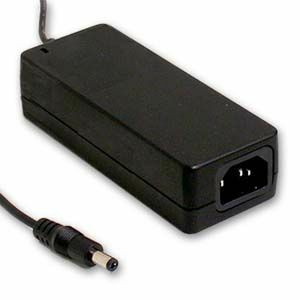 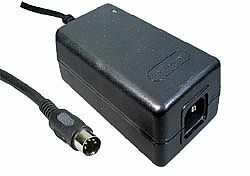 This product is equipped with a 3-pin (with FG) standard IEC320-C14 power plug, adopting the input range from 80V AC to 264V AC. 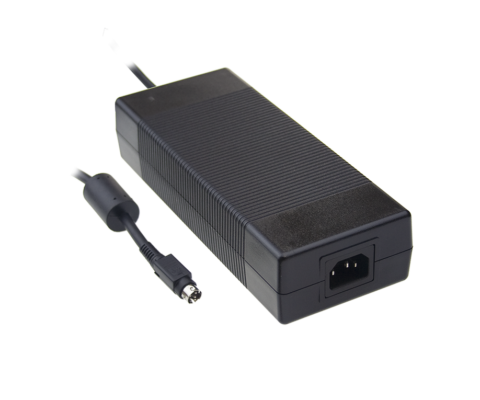 GSM160A is a highly reliable, 160W desktop single-output green medical adaptor series. 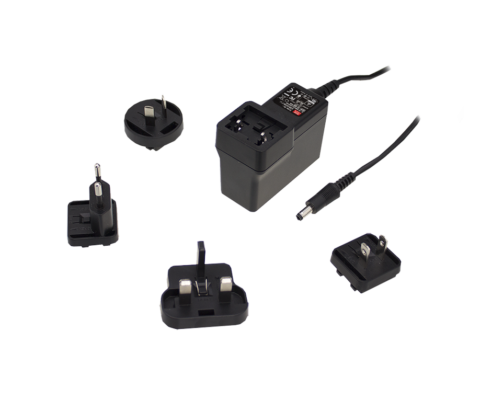 This product is equipped with a 3-pin (with FG) standard IEC320-C14 power plug, adopting the input range from 80V AC to 264V AC. 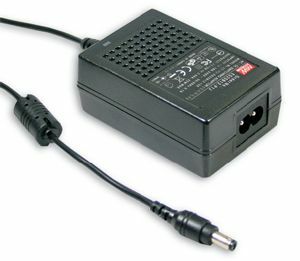 The entire series supplies different output voltages between 12V DC and 48V DC that can satisfy the demands for various kinds of medical electrical devices. 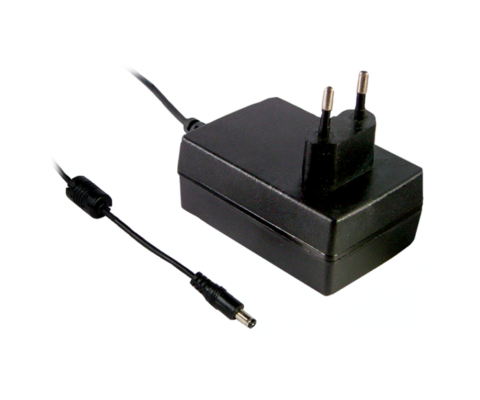 The circuitry design meets the international medical standards (2*MOPP), having an ultra-low leakage current (100µA), fitting the medical devices in direct electrical contact with the patients. 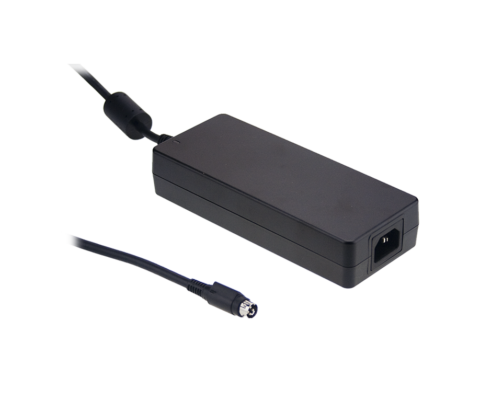 With the efficiency of up to 94% and the extremely low no-load power consumption of below 0.15W, the GSM160A is compliant with USE EISA 2007/DoE, Canada NRCan, Australia and New Zealand MEPS, EU ErP, and meets the Code of Conduct (CoC) Version 5. 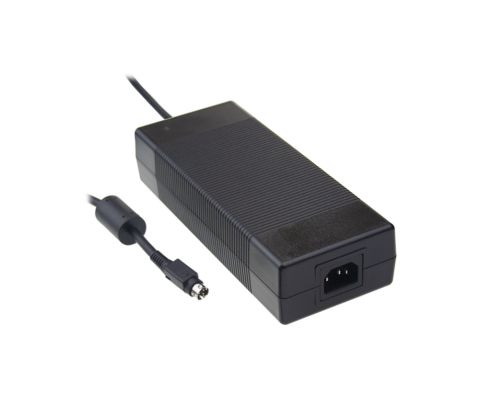 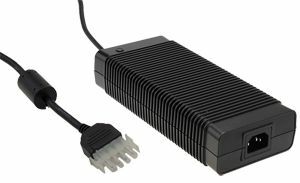 The Supreme features allow the adaptor to save energy when it is either under the operation mode or on the standby mode. 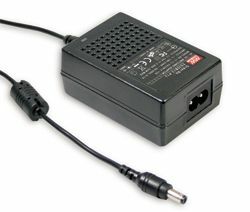 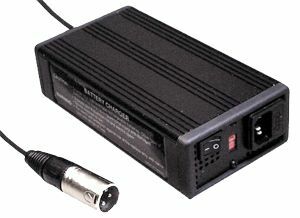 The entire series utilises the 94V-0 flame retardant plastic case. 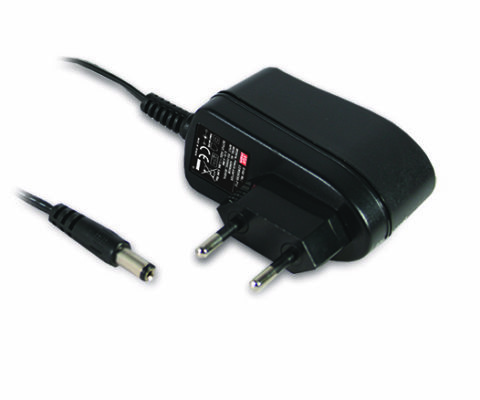 The GSM160 Series is approved with the international medical safety certificates.